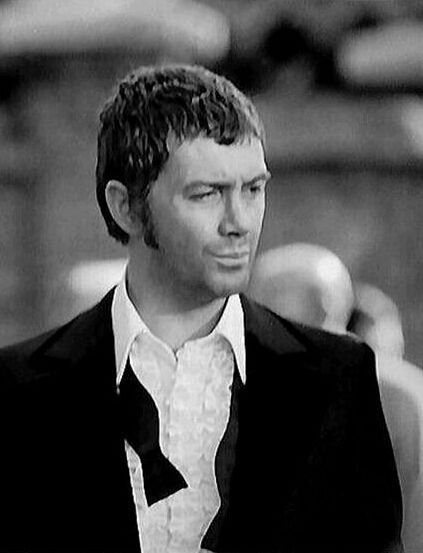 #341....."LEWIS COLLINS - BODIE 3.7 . you'll never walk alone ! me too especially seeing the tie undone, he looks utterly delicious.